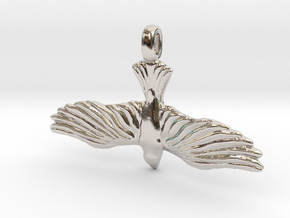 $1,888.49 by SYMBOLICA JEWELRY | Symbol Heritage Formed Into 3D Jewelry. $1,521.70 by SYMBOLICA JEWELRY | Symbol Heritage Formed Into 3D Jewelry. 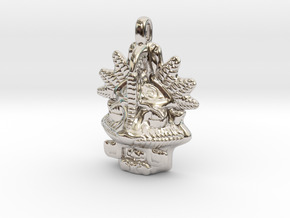 $2,770.41 by SYMBOLICA JEWELRY | Symbol Heritage Formed Into 3D Jewelry. 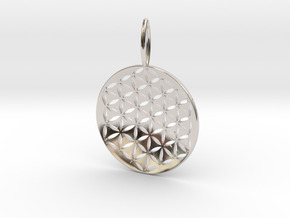 $1,686.20 by SYMBOLICA JEWELRY | Symbol Heritage Formed Into 3D Jewelry. 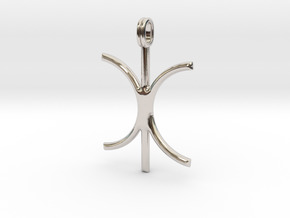 $1,029.44 by SYMBOLICA JEWELRY | Symbol Heritage Formed Into 3D Jewelry. 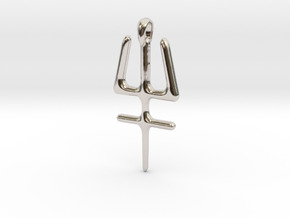 $1,341.11 by SYMBOLICA JEWELRY | Symbol Heritage Formed Into 3D Jewelry. 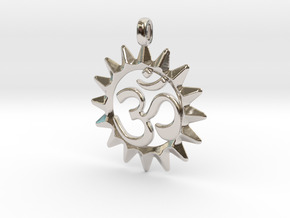 $884.82 by SYMBOLICA JEWELRY | Symbol Heritage Formed Into 3D Jewelry. 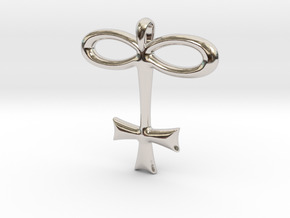 $1,668.48 by SYMBOLICA JEWELRY | Symbol Heritage Formed Into 3D Jewelry. 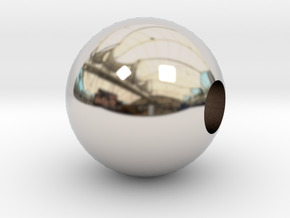 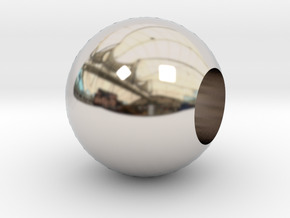 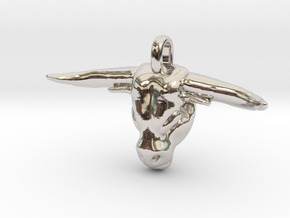 $2,002.05 by SYMBOLICA JEWELRY | Symbol Heritage Formed Into 3D Jewelry. 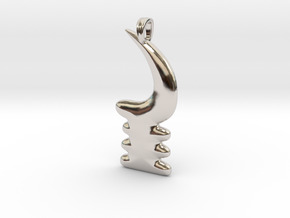 $975.15 by SYMBOLICA JEWELRY | Symbol Heritage Formed Into 3D Jewelry. 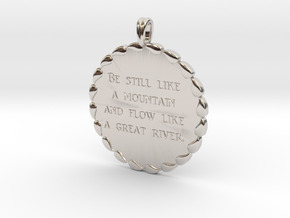 $818.55 by SYMBOLICA JEWELRY | Symbol Heritage Formed Into 3D Jewelry. 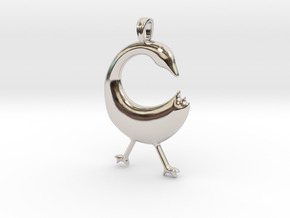 $1,460.74 by SYMBOLICA JEWELRY | Symbol Heritage Formed Into 3D Jewelry. $782.41 by SYMBOLICA JEWELRY | Symbol Heritage Formed Into 3D Jewelry. 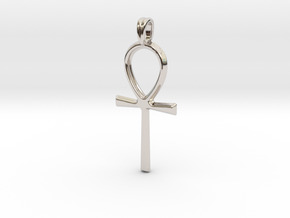 $813.91 by SYMBOLICA JEWELRY | Symbol Heritage Formed Into 3D Jewelry. 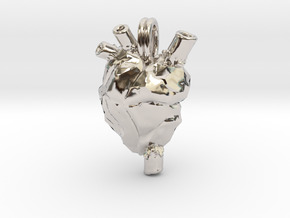 $1,470.55 by SYMBOLICA JEWELRY | Symbol Heritage Formed Into 3D Jewelry. 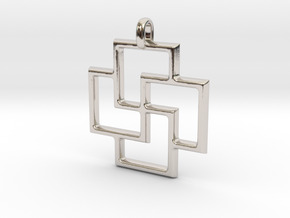 $835.88 by SYMBOLICA JEWELRY | Symbol Heritage Formed Into 3D Jewelry. 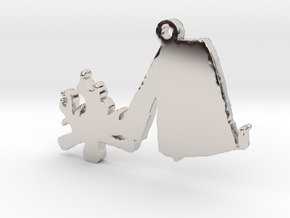 $1,050.63 by SYMBOLICA JEWELRY | Symbol Heritage Formed Into 3D Jewelry. 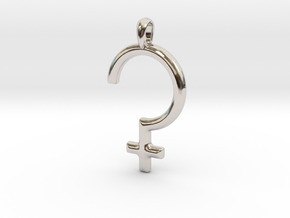 $2,295.70 by SYMBOLICA JEWELRY | Symbol Heritage Formed Into 3D Jewelry. 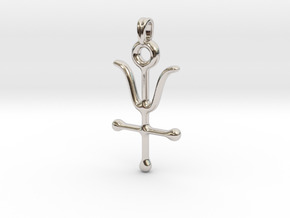 $2,131.46 by SYMBOLICA JEWELRY | Symbol Heritage Formed Into 3D Jewelry. 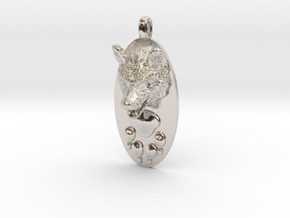 $1,649.93 by SYMBOLICA JEWELRY | Symbol Heritage Formed Into 3D Jewelry. 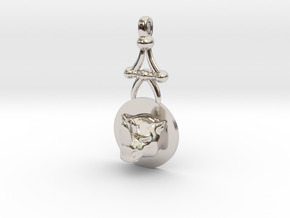 $4,979.53 by SYMBOLICA JEWELRY | Symbol Heritage Formed Into 3D Jewelry. $993.37 by SYMBOLICA JEWELRY | Symbol Heritage Formed Into 3D Jewelry. 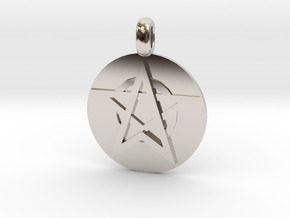 $2,806.89 by SYMBOLICA JEWELRY | Symbol Heritage Formed Into 3D Jewelry. $4,138.52 by SYMBOLICA JEWELRY | Symbol Heritage Formed Into 3D Jewelry. 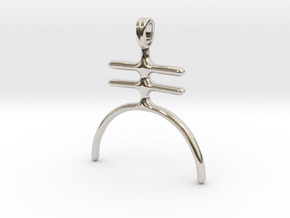 $3,395.41 by SYMBOLICA JEWELRY | Symbol Heritage Formed Into 3D Jewelry. $1,935.55 by SYMBOLICA JEWELRY | Symbol Heritage Formed Into 3D Jewelry. 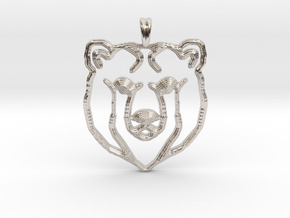 $3,298.93 by SYMBOLICA JEWELRY | Symbol Heritage Formed Into 3D Jewelry. 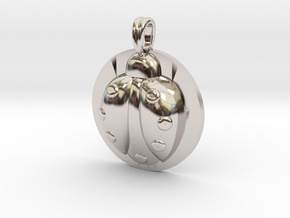 $2,767.86 by SYMBOLICA JEWELRY | Symbol Heritage Formed Into 3D Jewelry. 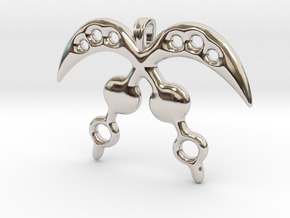 $2,524.36 by SYMBOLICA JEWELRY | Symbol Heritage Formed Into 3D Jewelry. 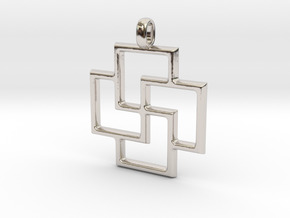 $3,355.26 by SYMBOLICA JEWELRY | Symbol Heritage Formed Into 3D Jewelry. 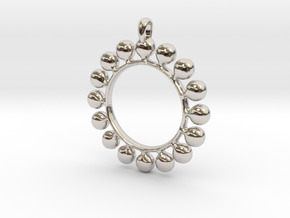 $424.51 by SYMBOLICA JEWELRY | Symbol Heritage Formed Into 3D Jewelry. 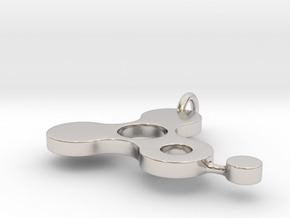 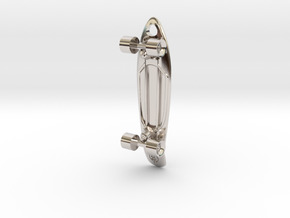 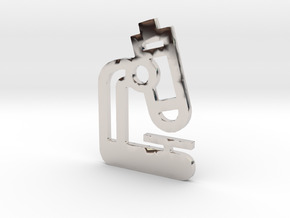 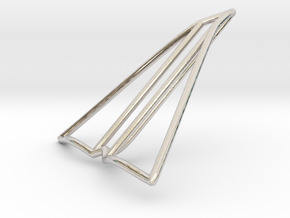 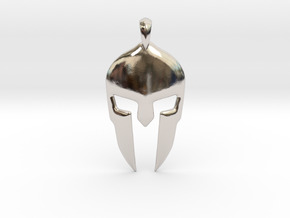 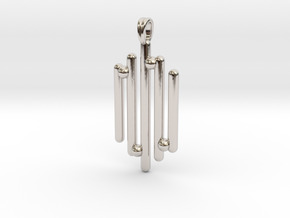 $1,006.85 by SYMBOLICA JEWELRY | Symbol Heritage Formed Into 3D Jewelry. 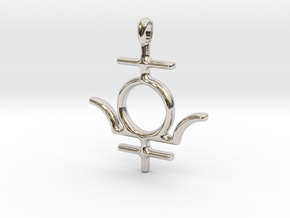 $2,335.41 by SYMBOLICA JEWELRY | Symbol Heritage Formed Into 3D Jewelry.